Either you’re all for a natural birth or you think that women who go that route are crazy. Really, why would any woman want to go through that much pain when they don’t have to? Well, I was one such woman. In fact, my epidural was planned way before I was even thinking of getting pregnant. For me, pain has always been the enemy. However, once I did get pregnant and discovered the benefits of birthing naturally, (less chance of interventions that can lead to more interventions, the baby is born more alert, and a faster recovery time), I was hooked, and had two births sans medication. But it was a process, and it couldn't have happened without my girlfriends who held me down. So if you’re thinking of having a natural birth, or you plan to give birth one day, consider this information when you're making your decision. 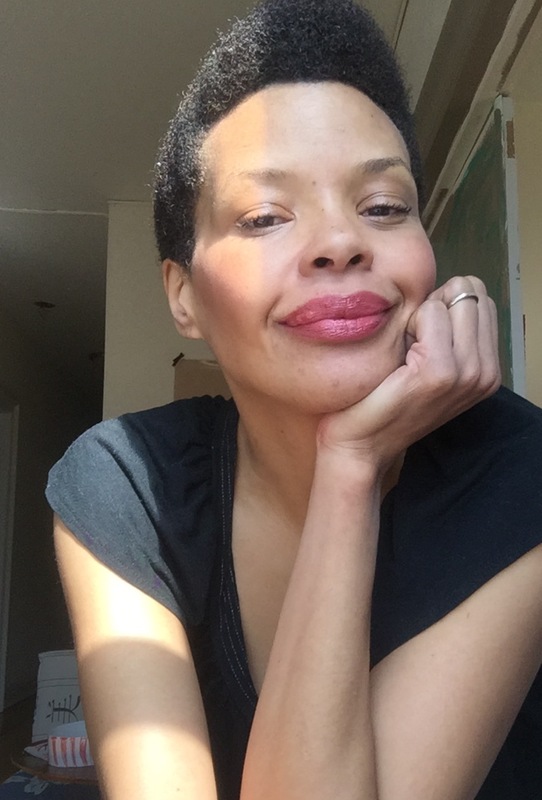 Daphne Wayans (5 births; no medication): I’d look at the timeline history of childbirth techniques, notice when pain medication was introduced (early 1900’s), and ask yourself, ‘How did women have babies up until that point?’ I’d urge you to look at the birthing techniques of other mammals. Ailia Coley (2 births; no medication): Decide whether you want to have a natural birth at home or in a hospital. If you go to a doctor make sure she delivers naturally- not every doctor will do it. She’ll tell you what hospital supports it, and then you do a tour. You plan it as if you would a wedding. Erickka Sy Savané (2 births; no medication): Watch ‘The Business Of Being Born,’ read up on epidurals, learn everything you can about giving birth so you can make an informed decision. Daphne: It would be important to hear from a variety of women on their personal experiences, especially those who had both styles of delivery. Ailia: Whatever peace, sanctuary, or person supporting you is your Dream Team. Even while pregnant. You can’t wait until you’re 30 days out. You have to prepare for this. Erickka: The first time I had a doula coaching me throughout my pregnancy and then in the delivery room. They have their bag of tricks. The second time, I more or less, knew what to expect so I got my best friend. Both worked. Ailia: You can do everything you can to prepare for it, and then anything can happen. It’s impossible to prepare for every scenario. Nicole (2 births, C-Section): I did set out to have a natural birth, but my daughter wasn’t progressing so I was induced (at the highest dose), and sent home. Still no contractions, and I didn’t dilate, even though I was almost 41 weeks. I went back to the hospital and was given an epidural that finally put me to sleep and I dilated, but when they woke me up to tell me it was time to deliver I was incredibly tired. I pushed but nothing was happening. My daughter’s heartbeat started dropping because she was in distress. Then she got stuck. The doctor asked my mother what she wanted to do and she screamed, ‘Get that baby out of there!’ so they wheeled me to the operating room and I had a C-Section. It was disappointing. I thought, maybe I shouldn’t have had the epidural. But then again, I'm glad the C-Section was an option because it saved my baby’s life. What do you think about natural childbirth? Would you try it? Have you?